INA, Ill. (Jan. 29, 2014) – Popular 1960 sci-fi film “Little Shop of Horrors” will be calling the Rend Lake College Theatre home this spring for the annual Spring Musical. Auditions are scheduled to begin at 6 p.m. Monday, Feb. 3. INA, Ill. – For the third time, Rend Lake College has been recognized on the Aspen Institute’s list of the top community colleges in the nation for its student success rates. MT. VERNON, Ill. (Jan. 22, 2014) – Big changes are in the future as high school graduation nears for the seniors at Mt. Vernon Township High School, and for the students in the STRIVE Program, that means starting the college process now. INA, Ill. (Jan. 22, 2014) – With about one month to go, recipes are still being accepted by the Rend Lake College Culinary Arts program for the “Celebration of Southern Illinois Cuisine Recipe Competition.” The deadline for recipes is Saturday, March 1. INA, Ill. (Jan. 21, 2014) – Everyone in need of a good laugh is invited to the Rend Lake College Thespian Troupe Comedy Improv show, scheduled for 7 p.m. Thursday, Jan. 30, in the RLC Theatre. Students in the Rend Lake College Radiology Technology program were recently inducted into Lambda Nu, the national honor society for the radiologic and imaging sciences. 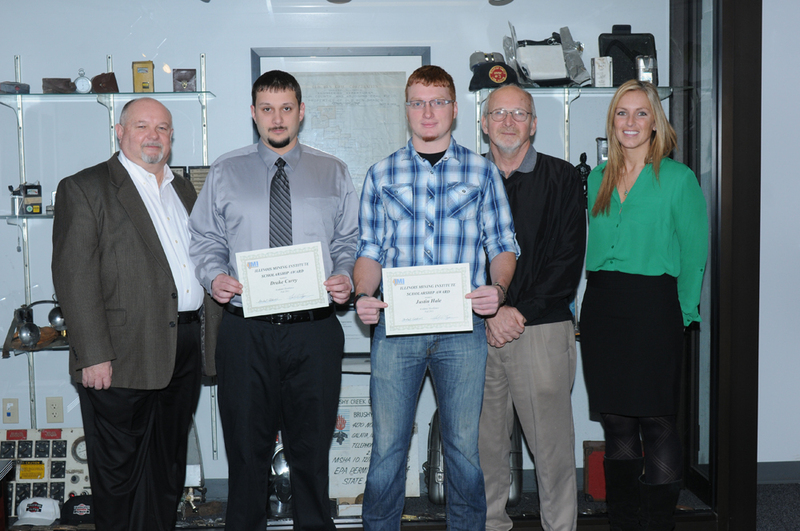 INA, Ill. (Jan. 17, 2014) – Only a few weeks remain for future college students to submit applications for a number of Rend Lake College Foundation scholarships. The application, which helps students apply for numerous scholarships, is due by Friday, February 28. INA, Ill. (Jan. 16, 2014) – Community members who have already completed Rend Lake College’s Concealed Carry Certification class will soon have the option to get fingerprinted to complete their application. INA, Ill. (Jan. 15, 2014) – A number of cooking, baking and grilling classes are scheduled for the spring semester to get the food enthusiasts out of the kitchen and learning more about culinary arts. The classes are offered through Rend Lake College’s Community and Corporate Education Department.